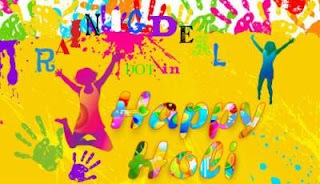 Holi is a Festival of color. 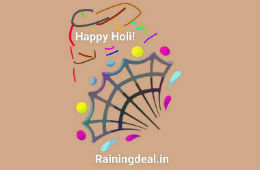 Holi teaches us to play with each color of life. Where you are Happy or Sad there color always brings a New Hope to our life & Help us to Stand and Fight with more energy.